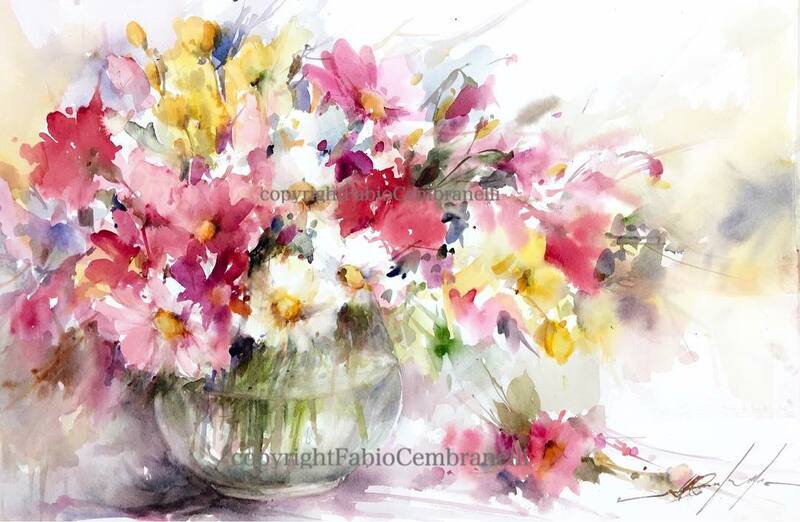 Enhance your floral and landscape paintings with Fabio's internationally known techniques. demonstration (the tutor will do two or three demonstrations /day), personal assistance for each student, hands-on painting, critiques and good fun! Fabio will do two or three demonstrations /day: studio demonstrations from real life. Each student will have personal assistance and class critiques will be done at the end of each journey. Fabio will conduct critique sessions regularly during the course. If necessary, he fixes the work of a few students in order to show his solution to a problem.